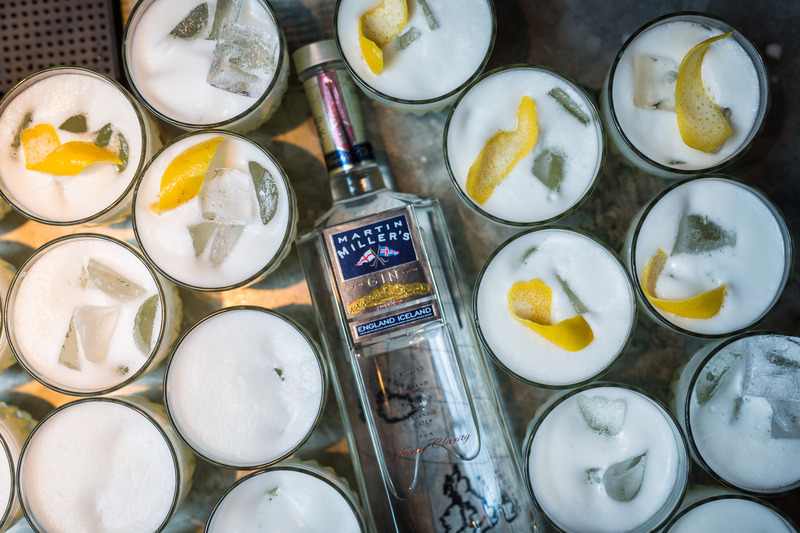 Have You Been On Liverpool’s Gin Journey Yet? Forgive me father, for I have ginned. 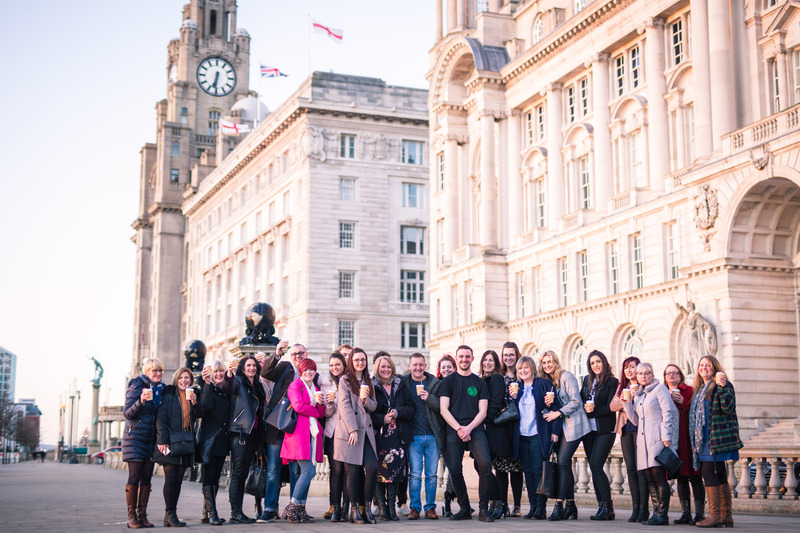 After two successful years in Liverpool the guys and girls behind the gin have decided to add a Sunday tour to their offering as they believe there are so many wonderful places opening with great people behind them it would be a fantastic opportunity for locals and tourists to have another chance to explore the city. Their Saturday journey takes their guests around town in a mini bus and visits five bars. The guests receive five cocktails, five tasters the history of gin in Liverpool from the twelfth century to today with plenty of gin prizes handed out as you roll. They are taking this already brilliant model (5 bars, 5 cocktails, 5 tasters, a mini bus round town all day with a Gin Guardian leading the way) and making the Sunday tours more guest led with a bigger emphasis on the history of cocktails as well. 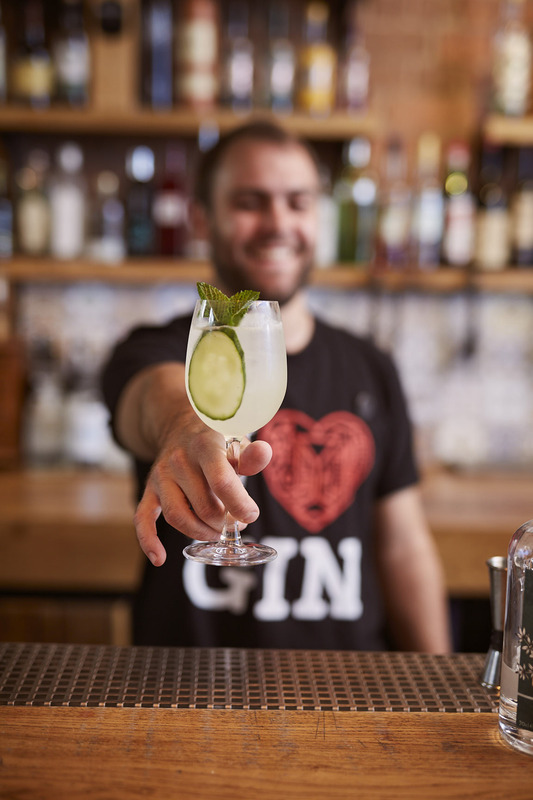 At every venue there will be an opportunity for the guests to help create their own cocktails, whether that is choosing between a strawberry or lime Gimlet down at Furnivals Well or simply what garnish they would prefer in their GnT over at Ex – Directory. They will be working closer than ever with the bar teams to create a completely immersive day out. The Sunday tour will start at 12:30pm and finish at 5:30pm. They will start by heading to Lucha Libre for make your own Red Snappers (The original Bloody Mary, with gin NOT vodka!) and a hearty Mexican brunch offering before post brunch martinis at Petit Café and a trip to the other side of town to visit the Liverpool Gin distillery and learn all about the botanical trade and early gin distillation in Liverpool in the late 18th Century. 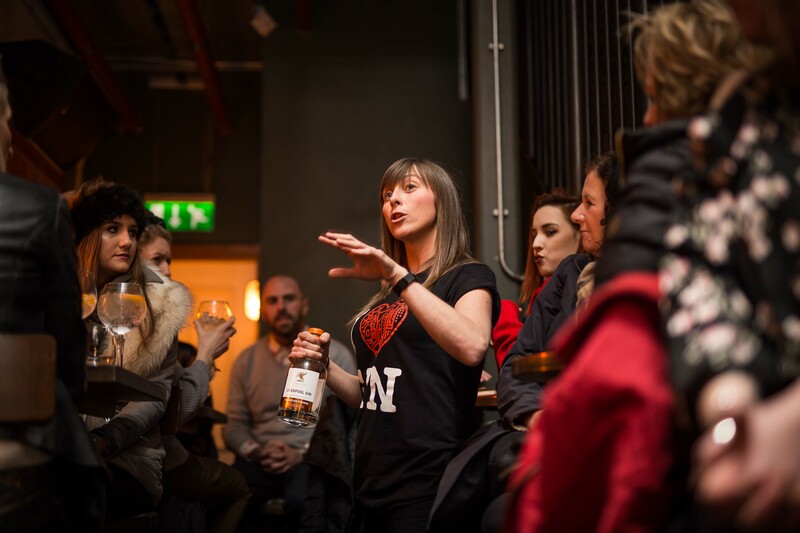 The gins they have on board all have exciting links with the navy and connections with our wonderful city and they are SO EXCITED to share them with people. Gin Journey are partnering with the likes of; Plymouth Gin, Kongsaard Gin, Martin Millers, Liverpool Gin, Monkey 47. Not bad, eh? They are launching just four dates to see out 2018 and believe it will be the greatest way to prepare for Christmas ever. We’re not going to argue that. You’ll be able to go on 18/11, 25/11, 2/12, 9/12. The price of the Gin Journey: Sunday Edition is the same as the Saturday tour; £53.30. 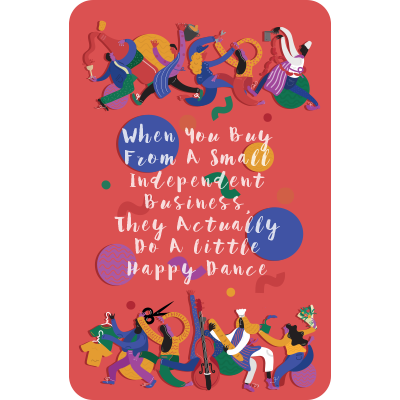 You can grab them here.